Build your core strength and tone your upper body to perfection. 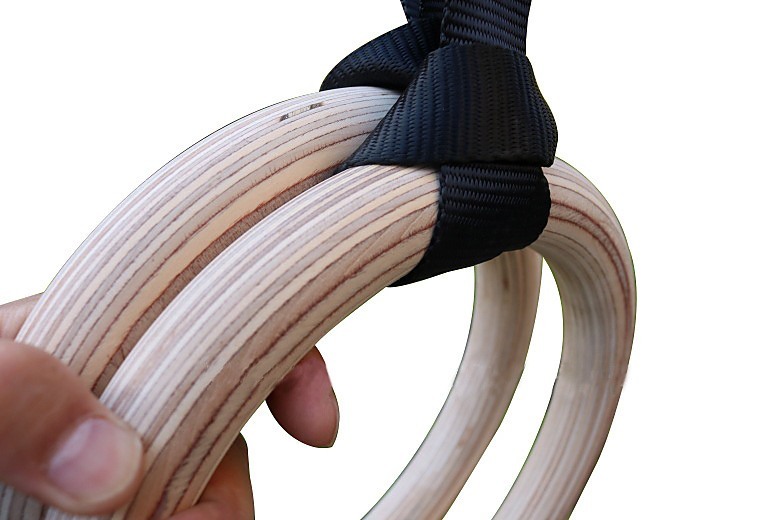 Gymnastic rings activate your muscles in a coordinated way. The flexibility of gym straps allow you to focus on specific areas. This means you can develop the muscle mass and definition you want. Combining push ups, pull ups, dips, rows, muscle-ups and chest flies on gymnastic rings will improve fitness too. 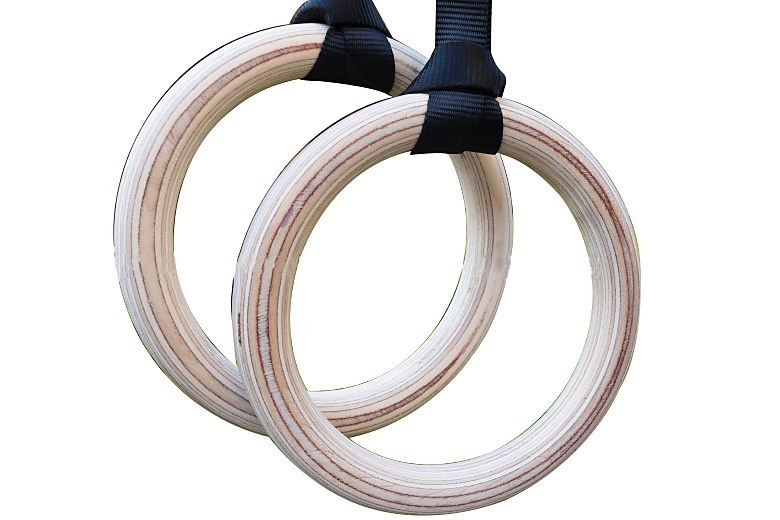 These birch wood gym rings have been crafted with convenience, durability and safety in mind. 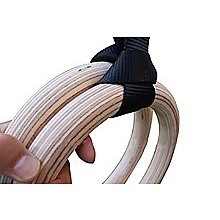 Get started quickly with easy-to-install gym straps crafted from heavy duty material. 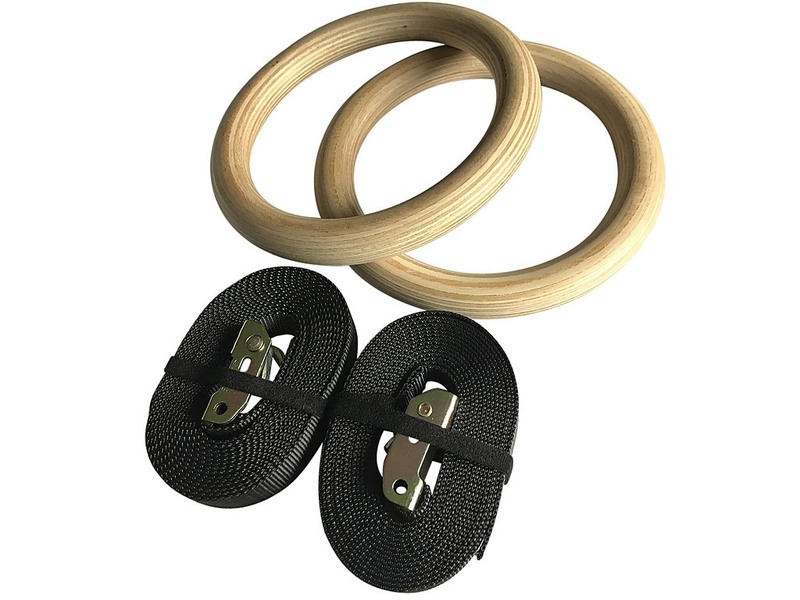 Avoid injury with a non-slip design and safety buckles keep your grip on the rings steady. Have a better and safer workout! When lifting weights, always support your back with our professional lifting belt! Safety first during your weight lifting workout! Our professional weightlifting belt is strong and reliable and made from 100 percent leather. It is fully padded for comfort and to ..